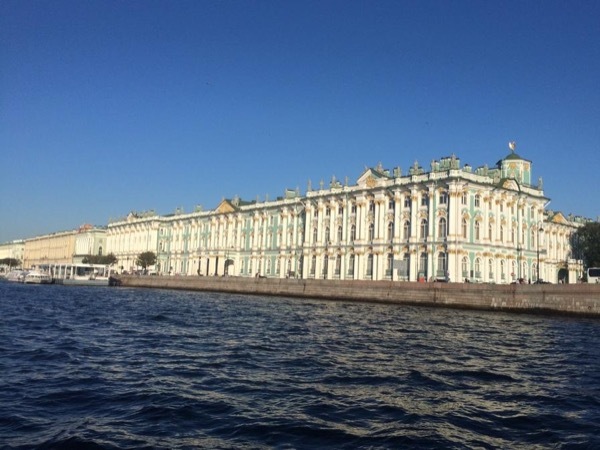 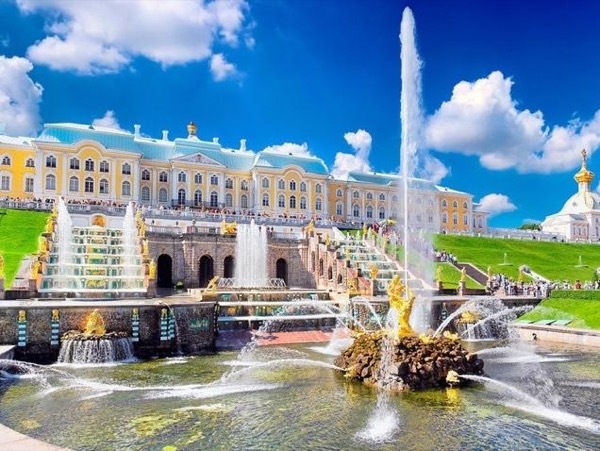 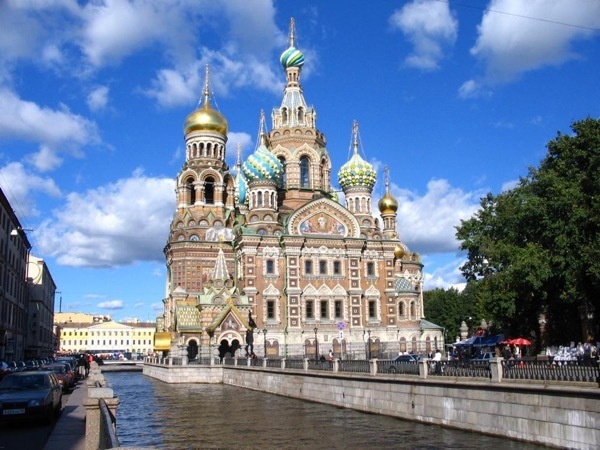 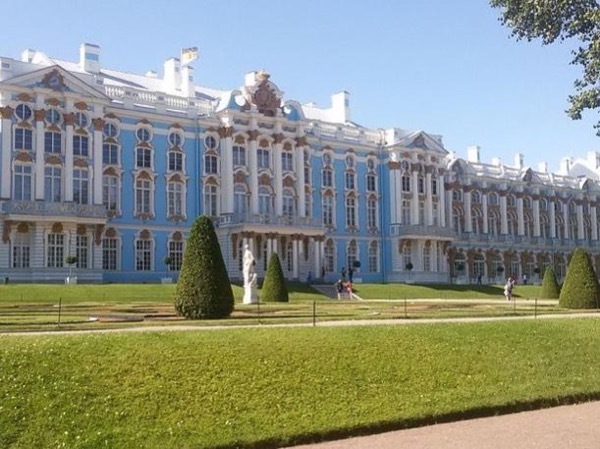 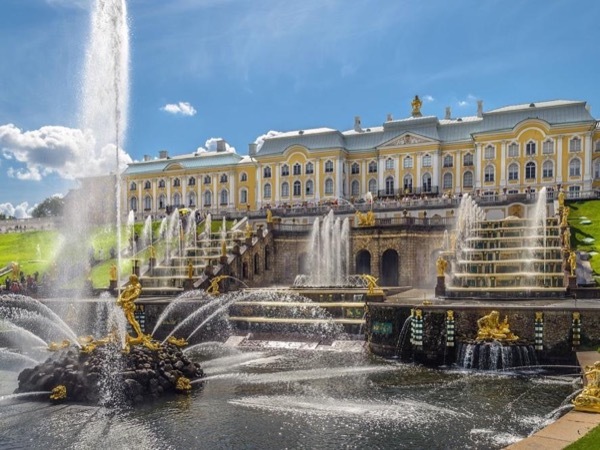 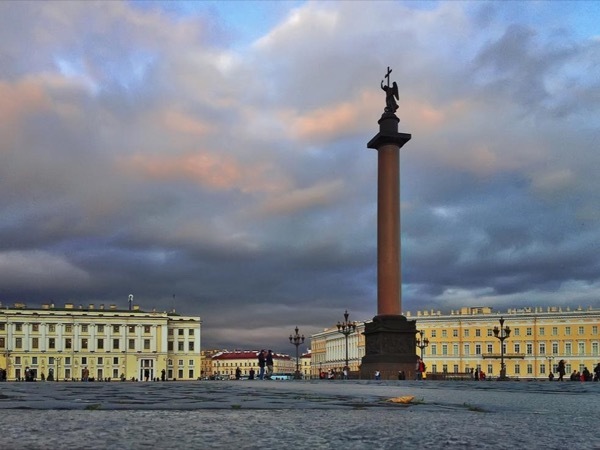 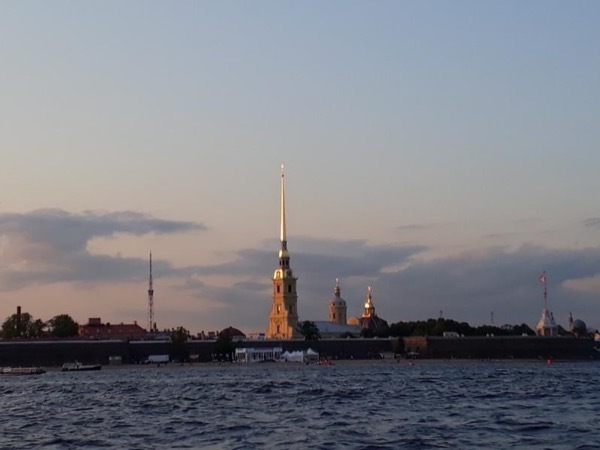 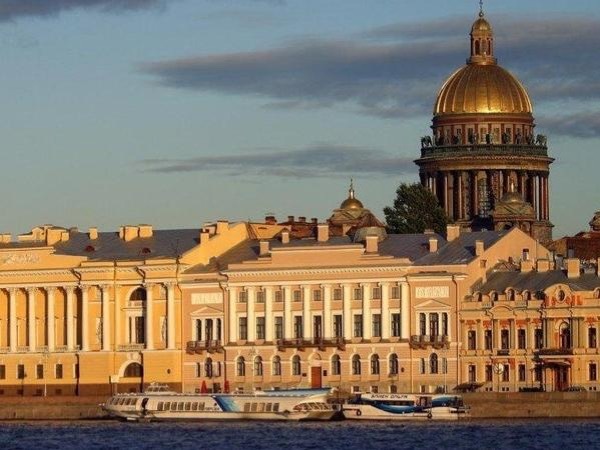 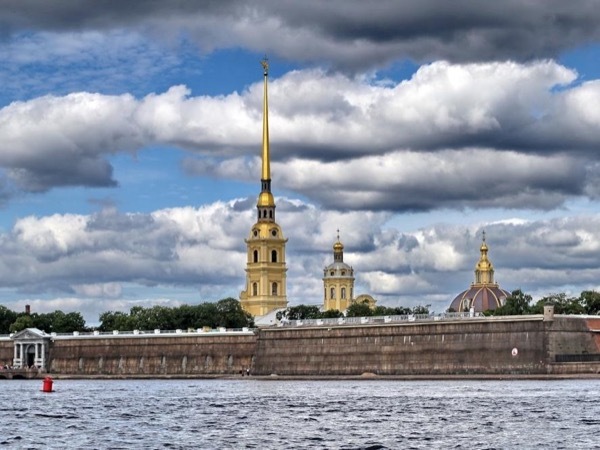 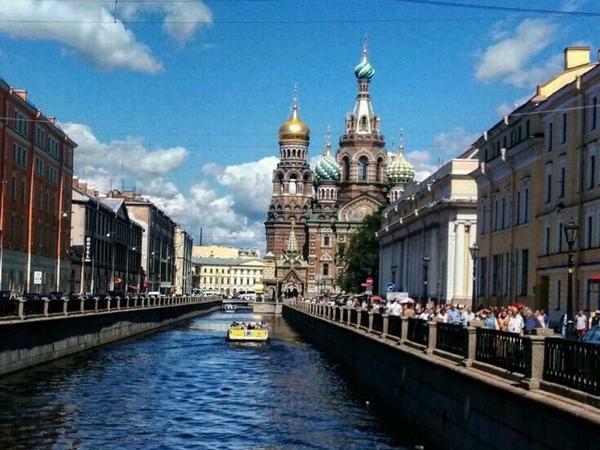 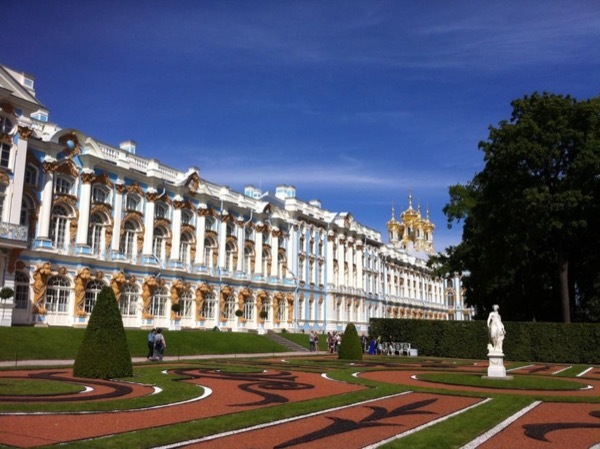 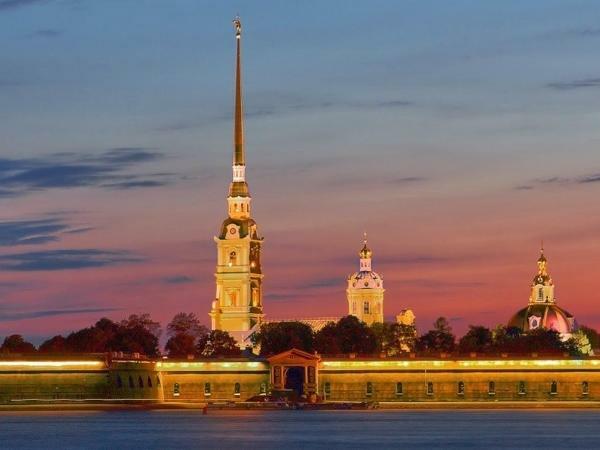 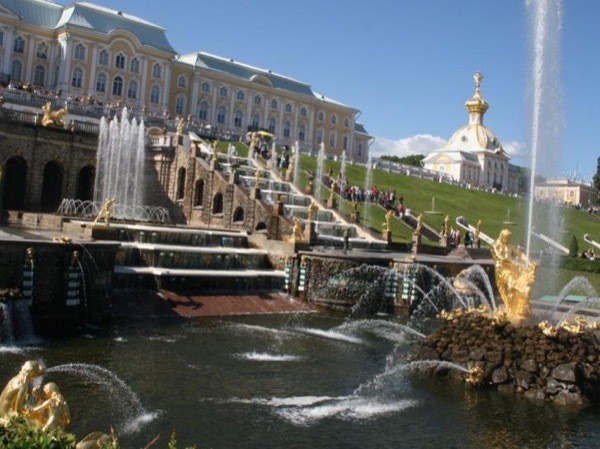 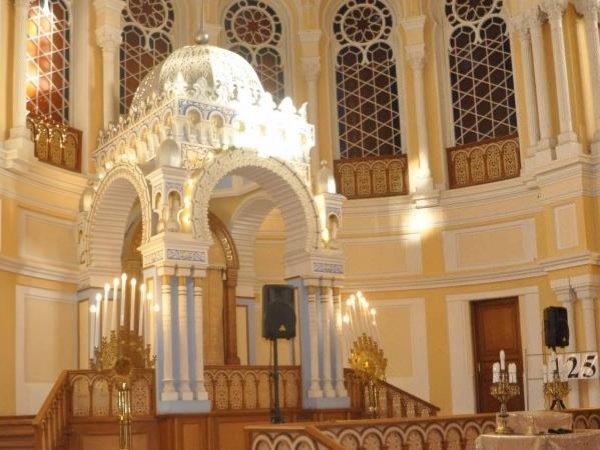 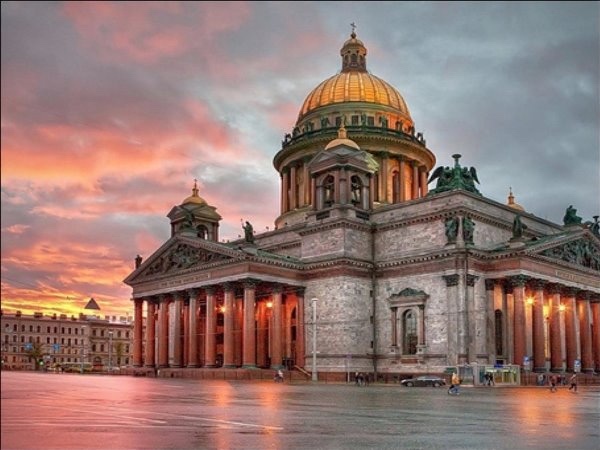 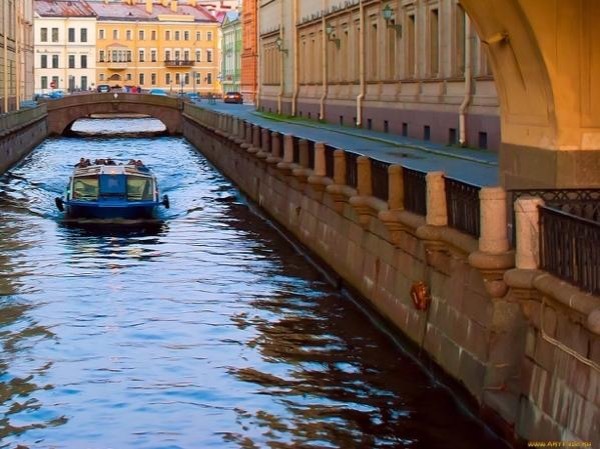 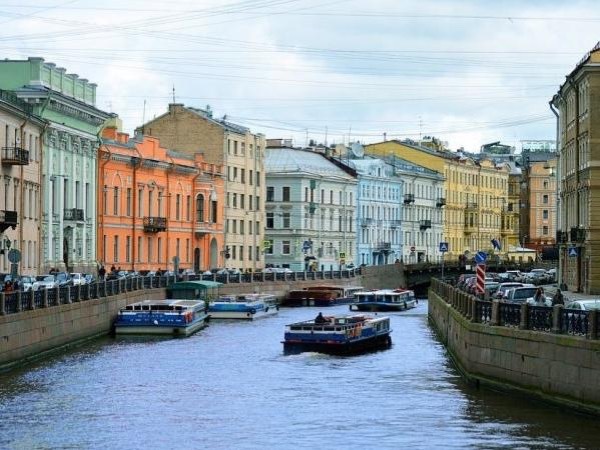 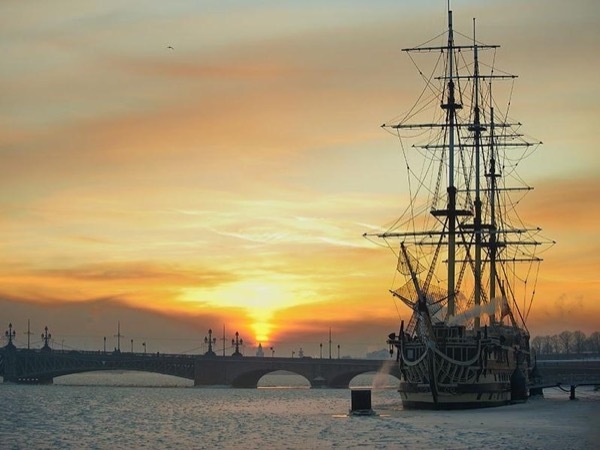 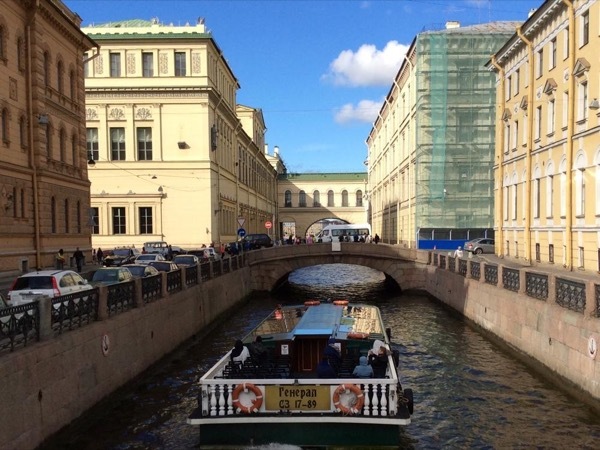 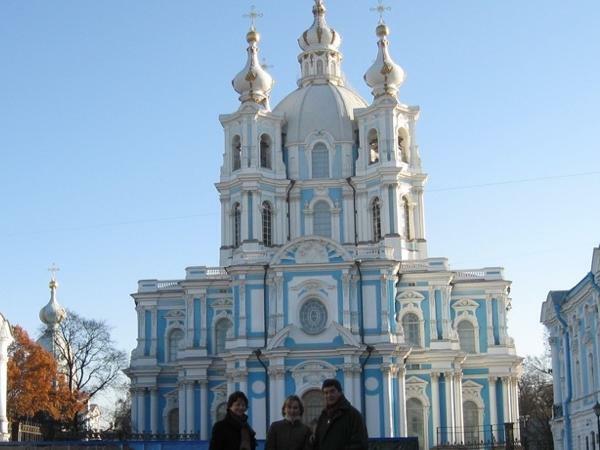 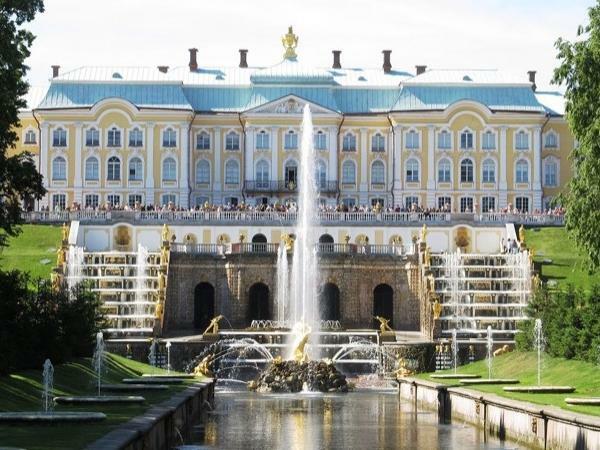 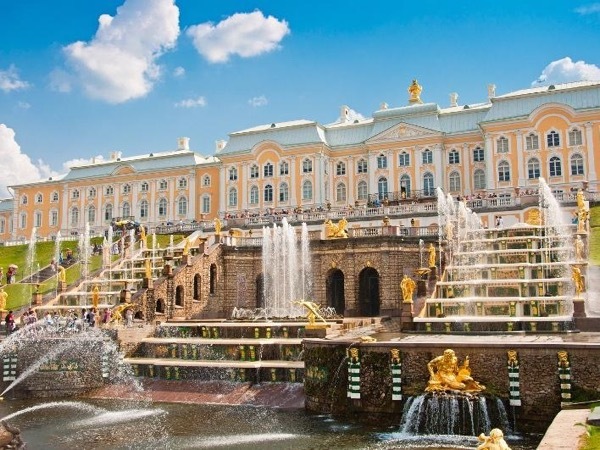 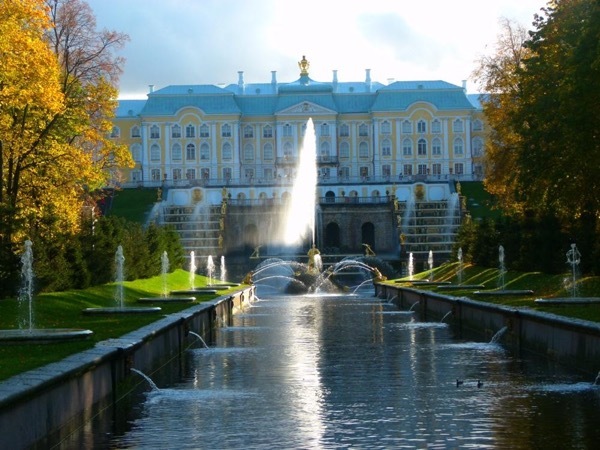 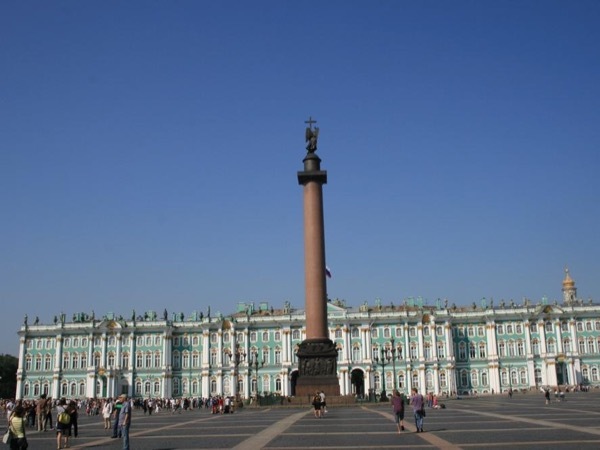 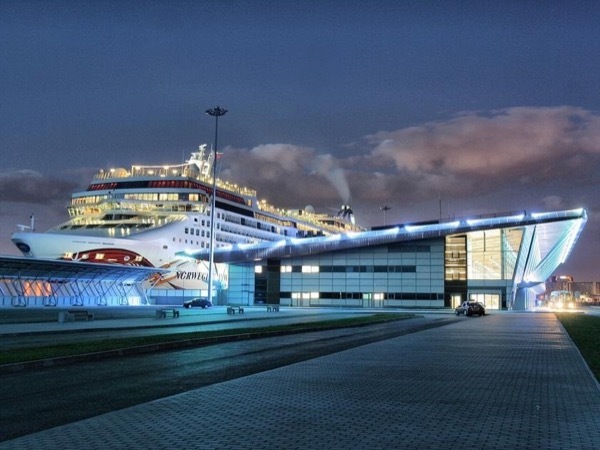 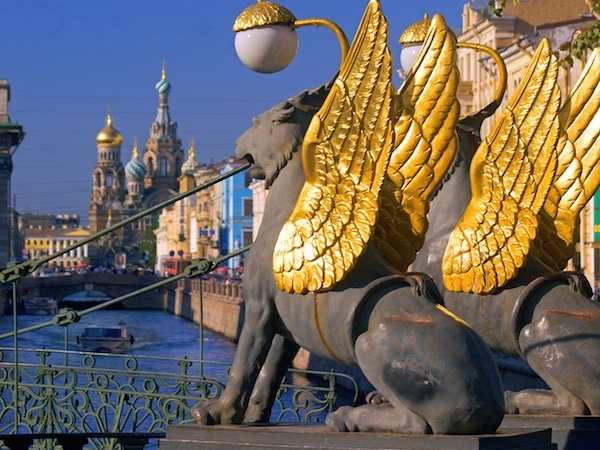 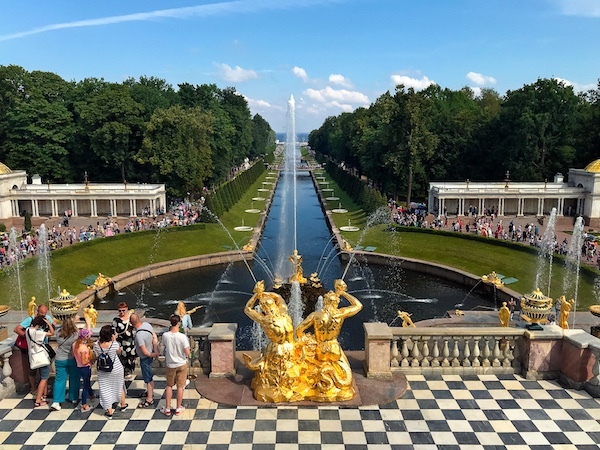 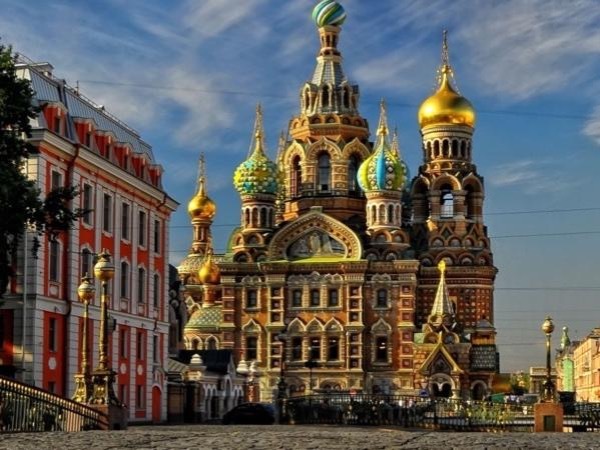 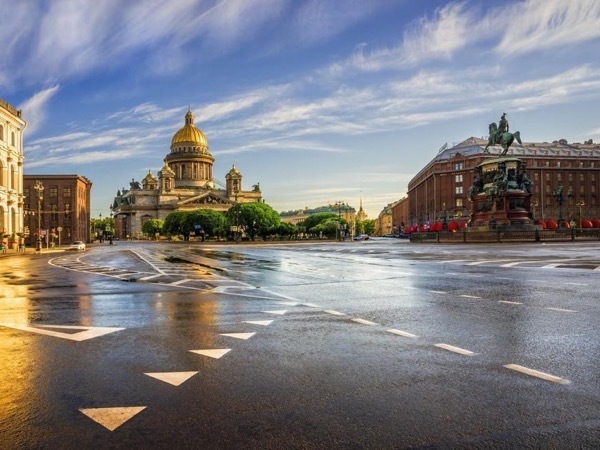 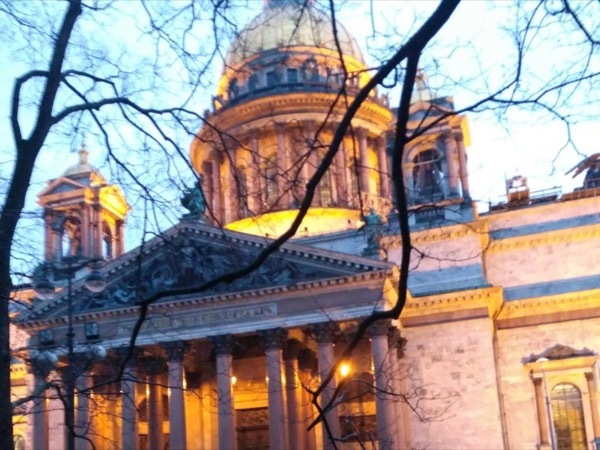 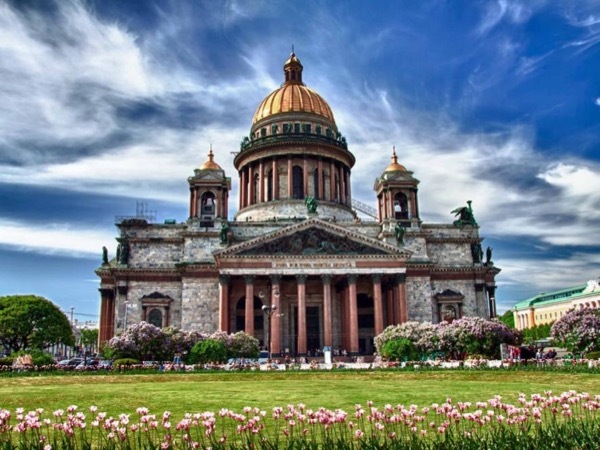 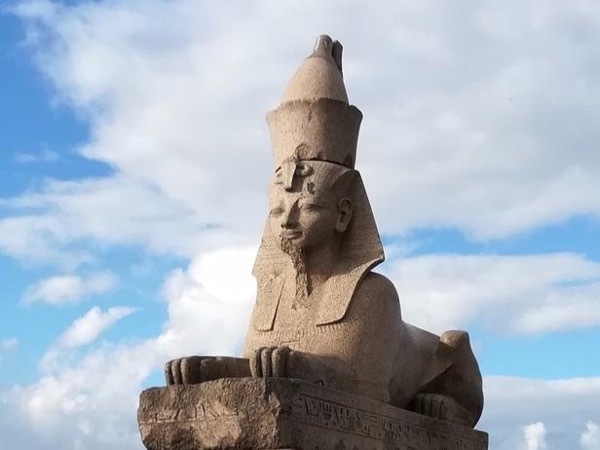 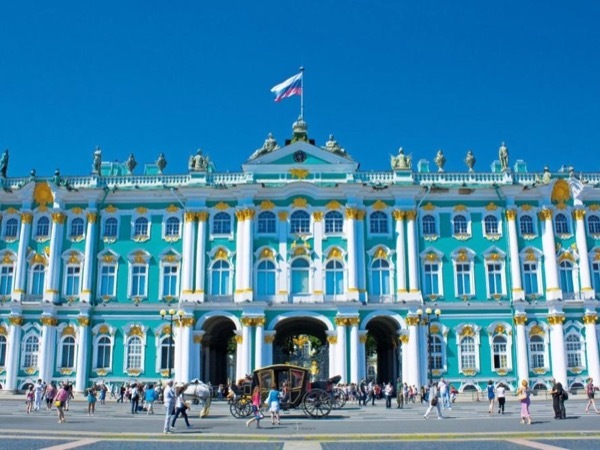 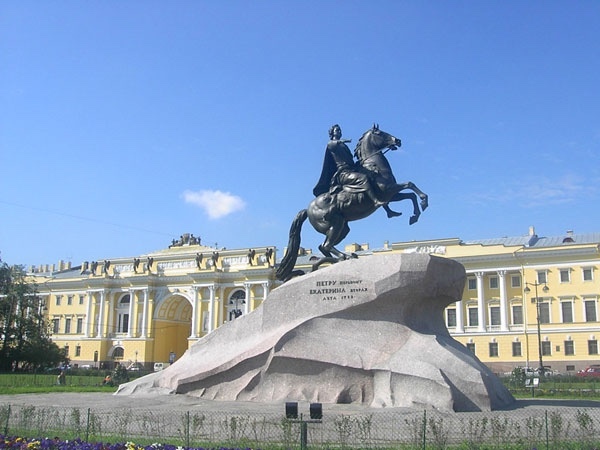 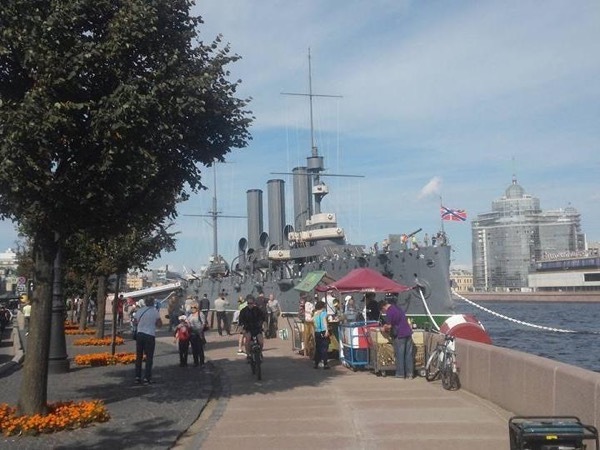 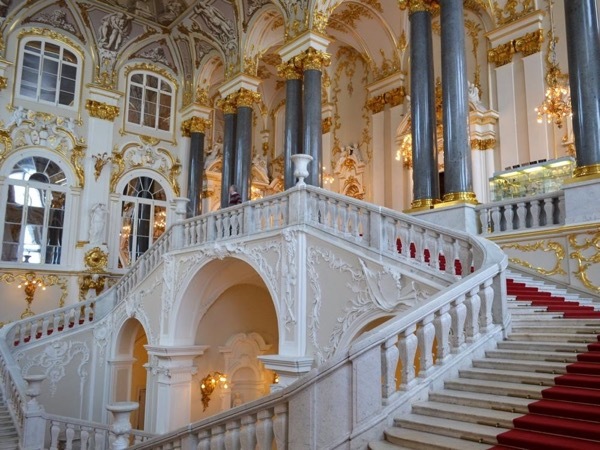 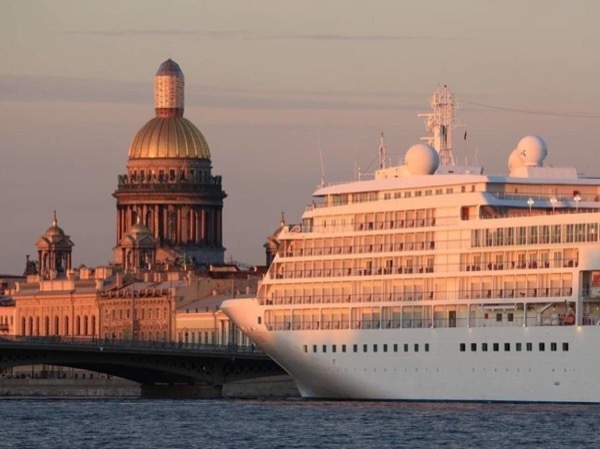 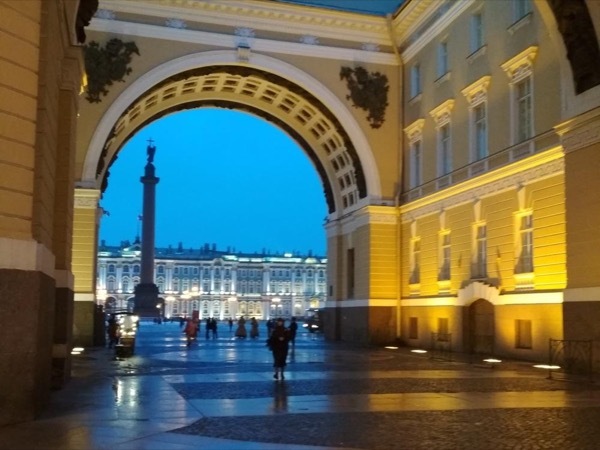 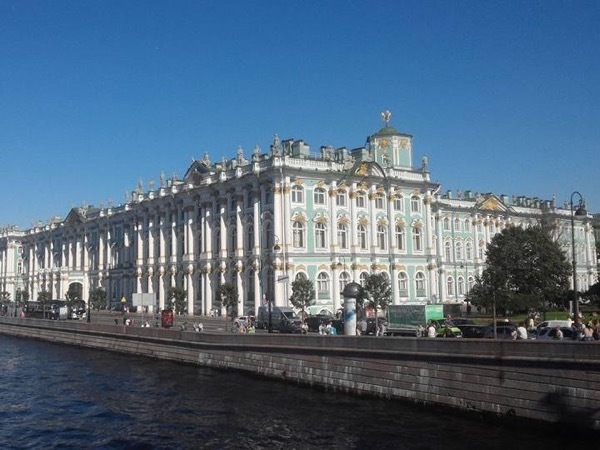 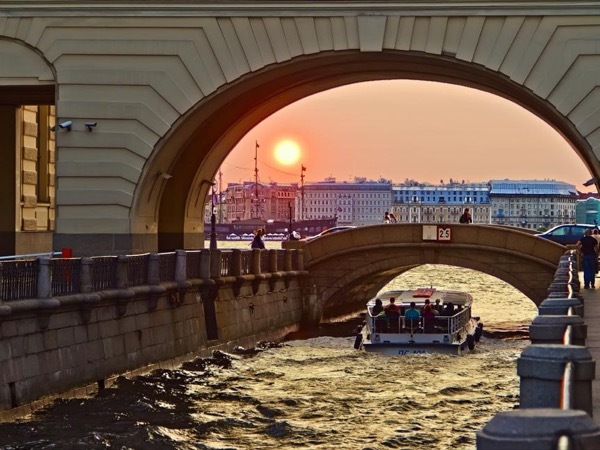 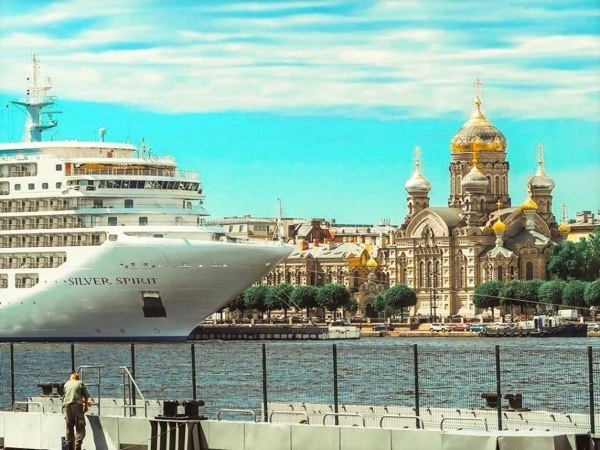 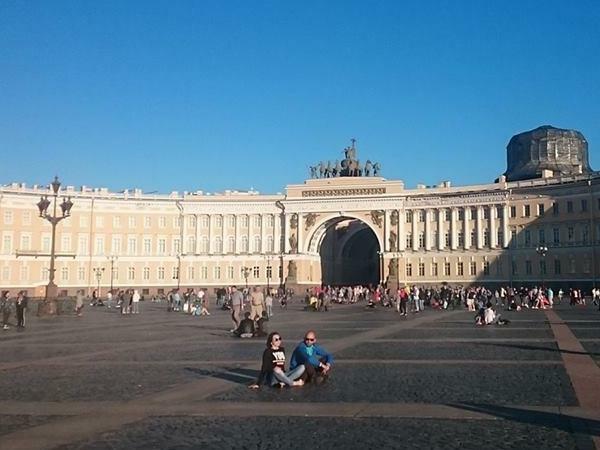 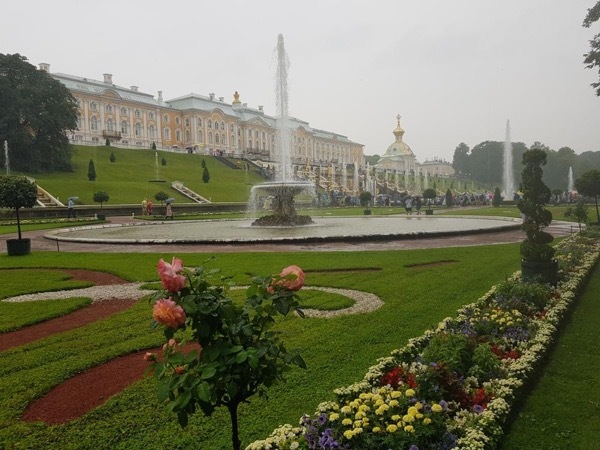 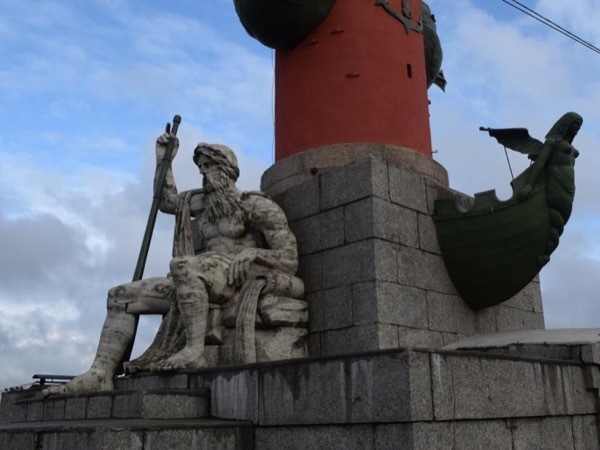 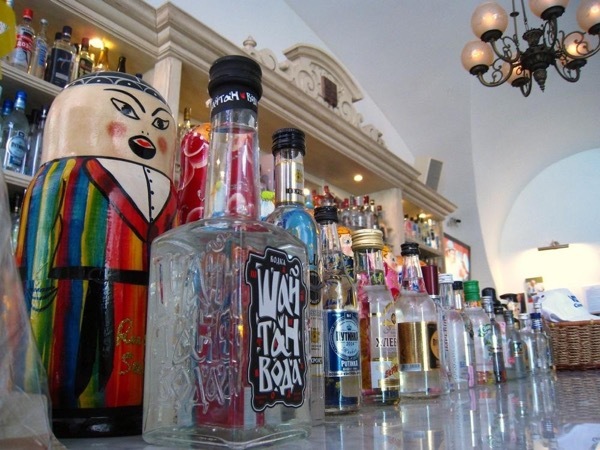 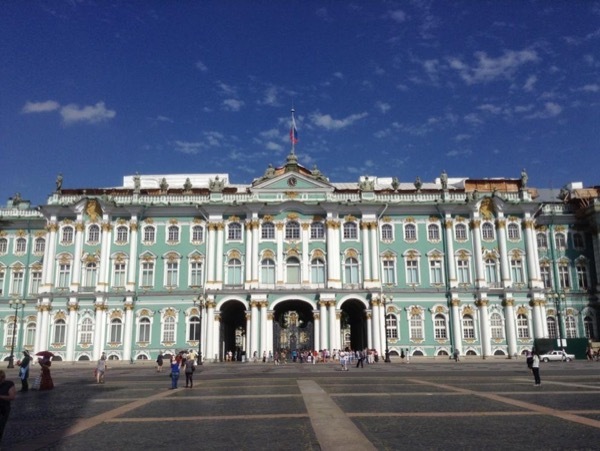 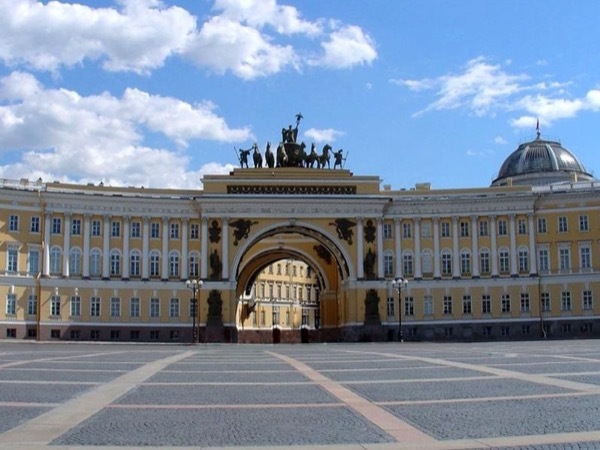 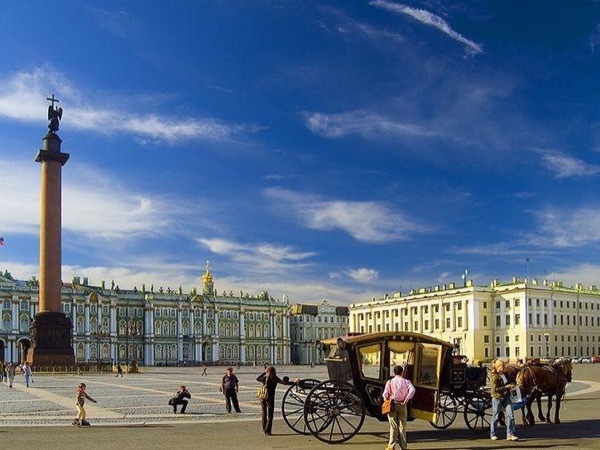 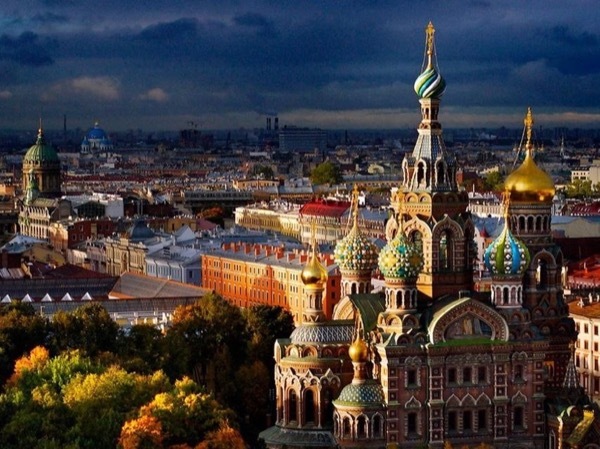 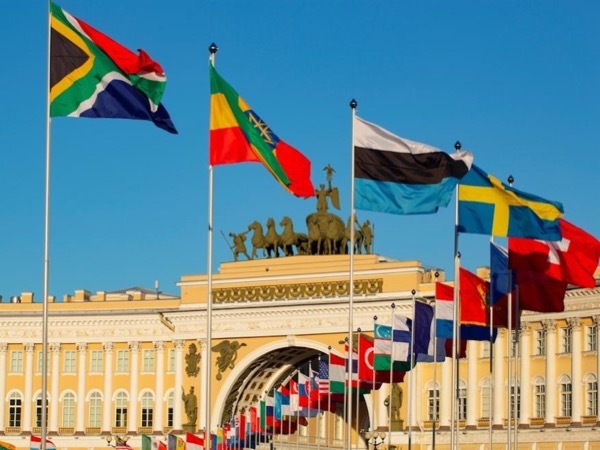 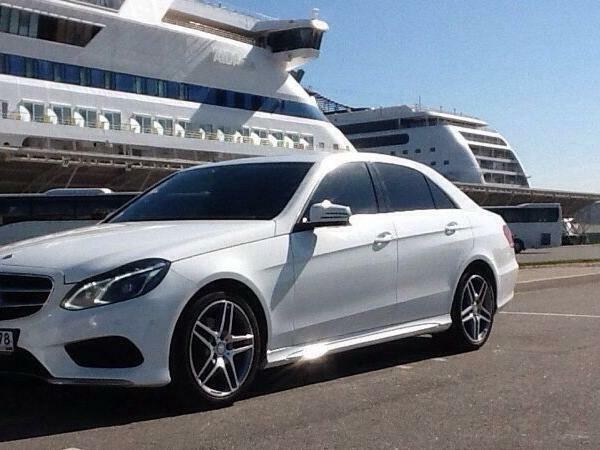 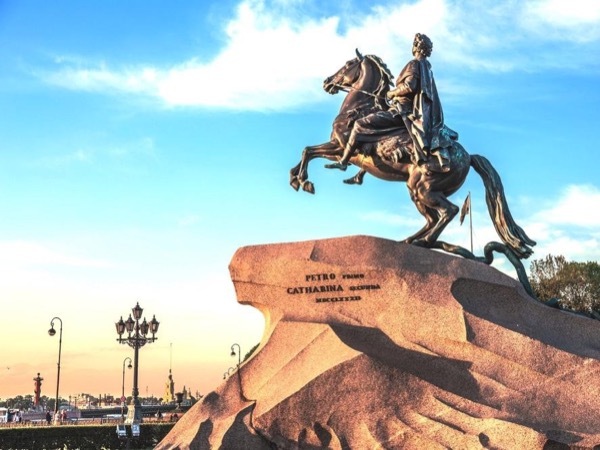 1-day St Petersburg tour for cruise passengers. 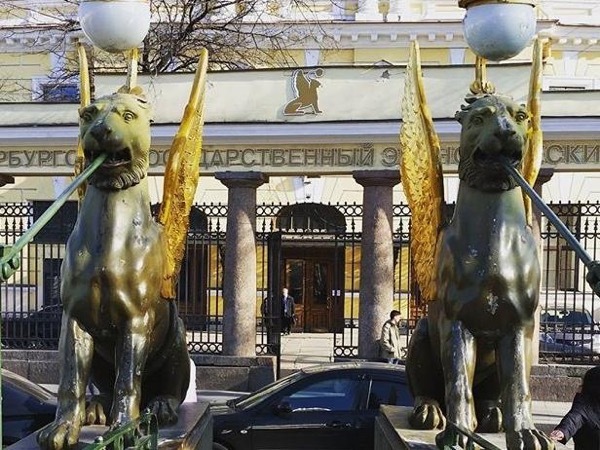 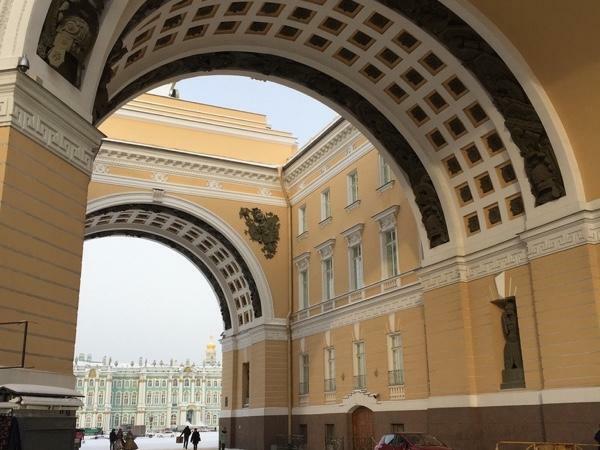 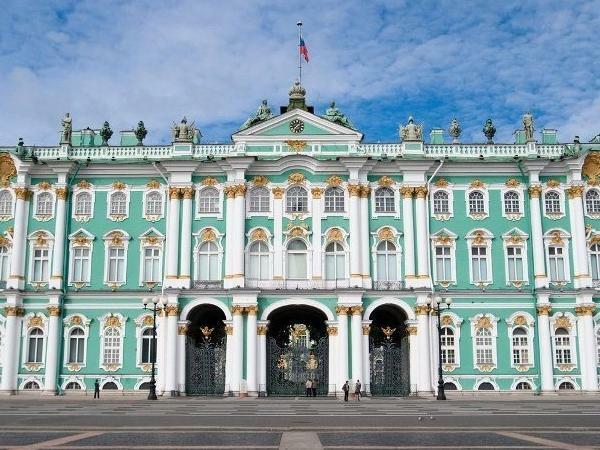 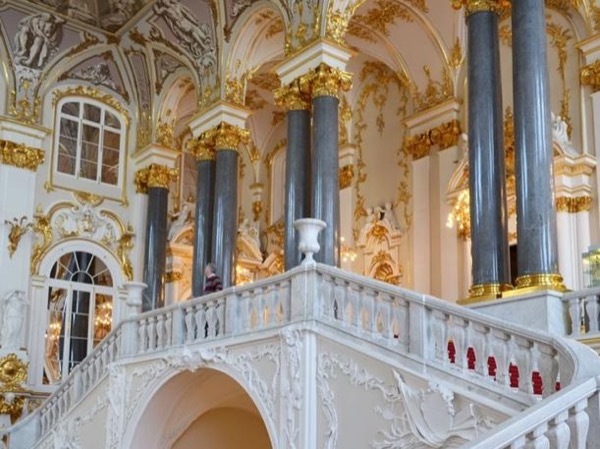 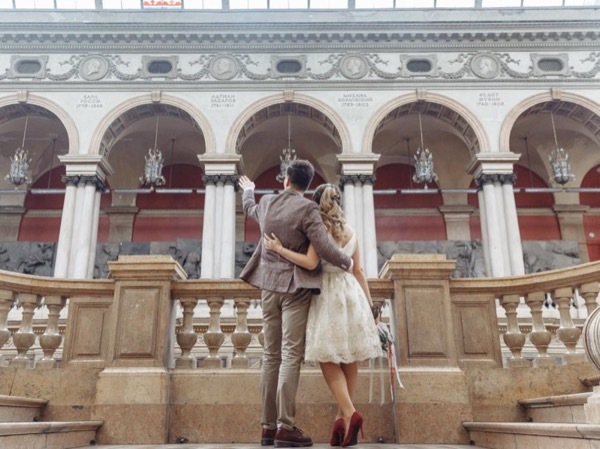 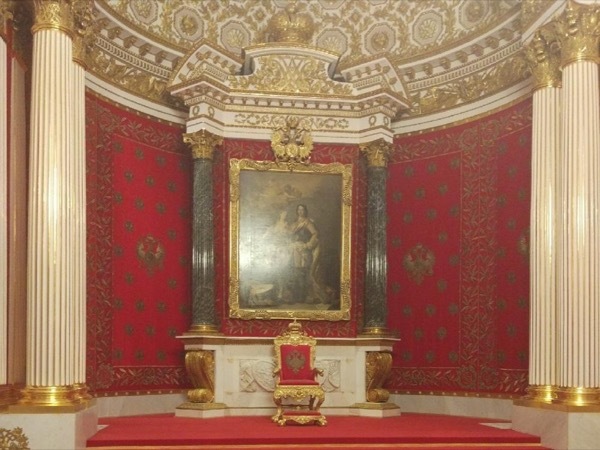 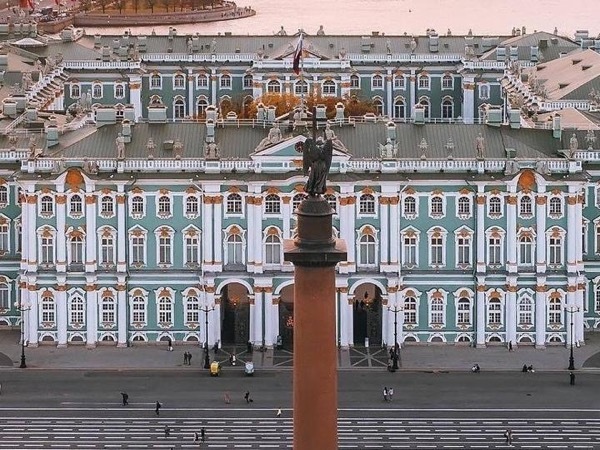 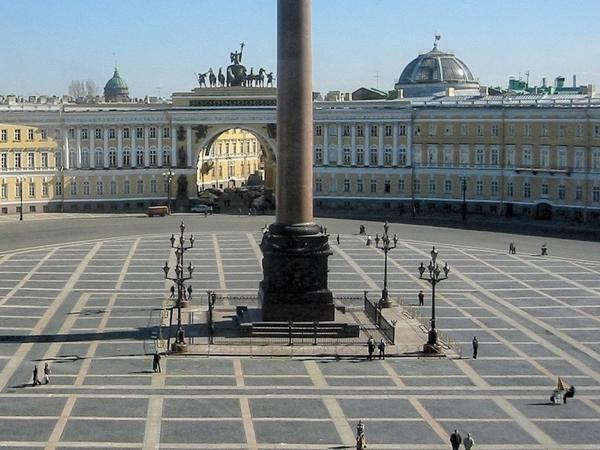 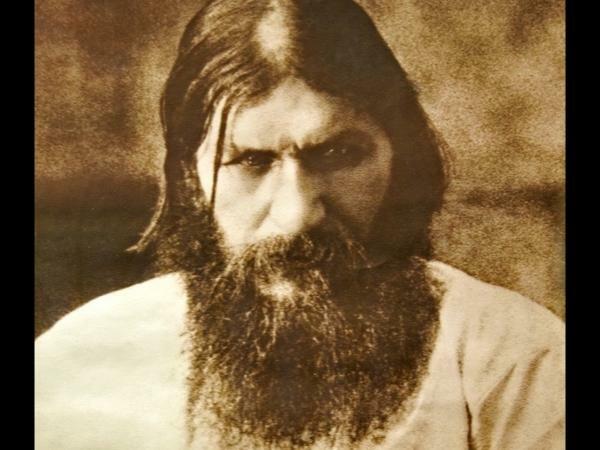 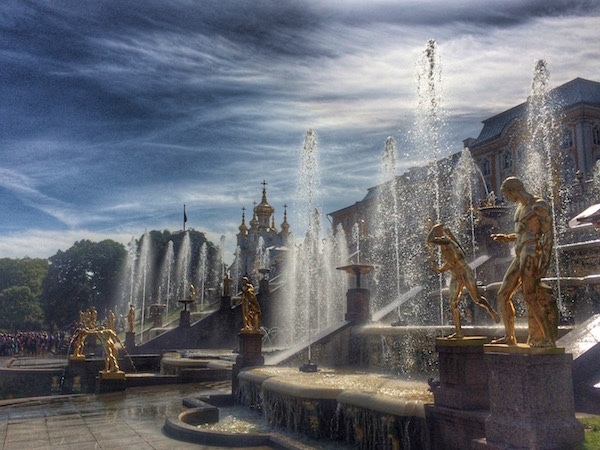 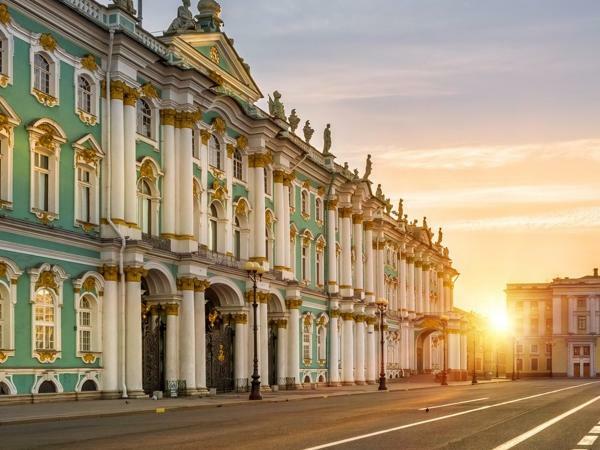 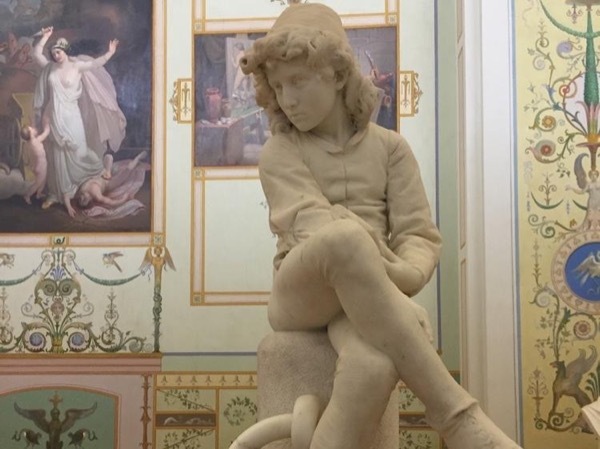 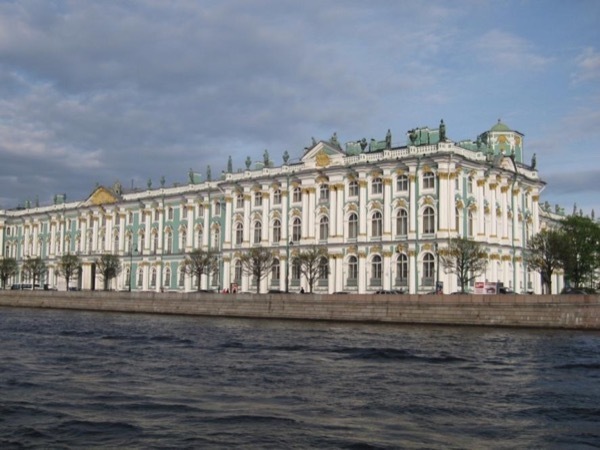 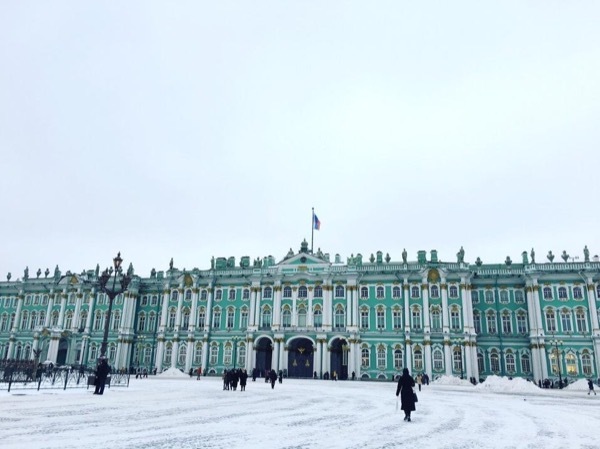 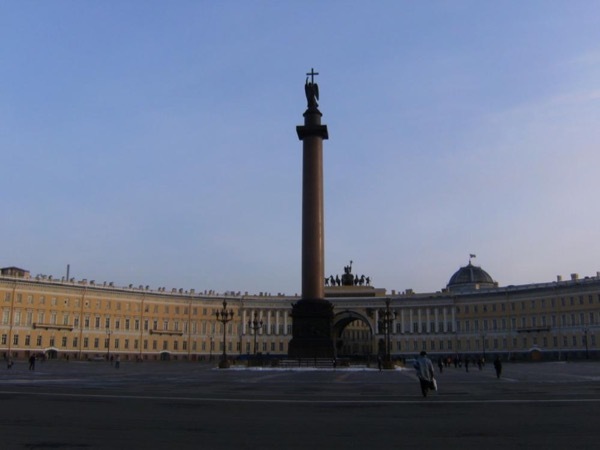 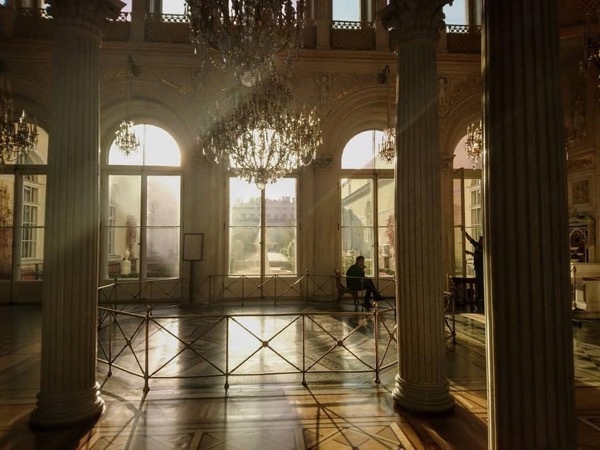 Let's explore the Hermitage state museum! 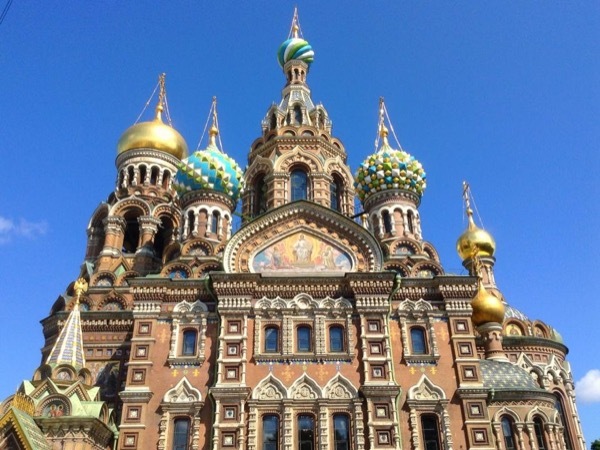 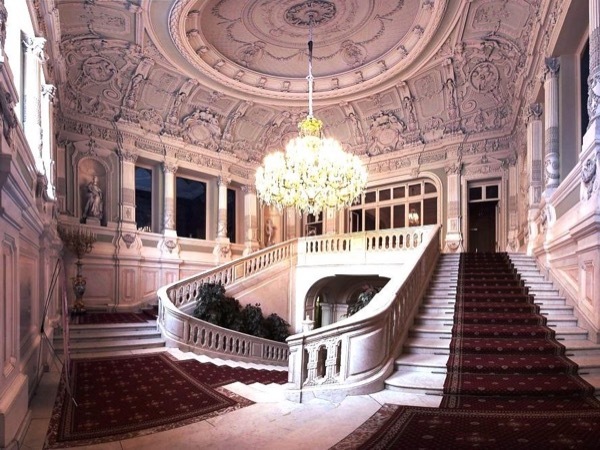 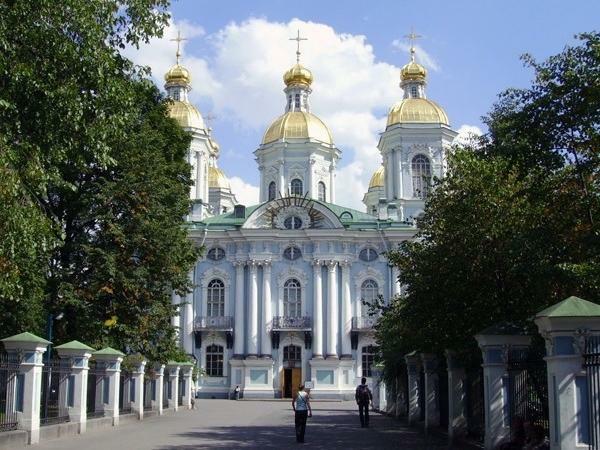 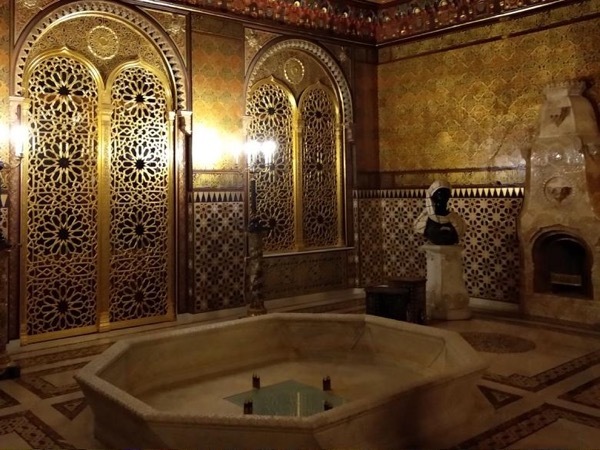 Let's see breathtaking views of the ornate palaces and churches! 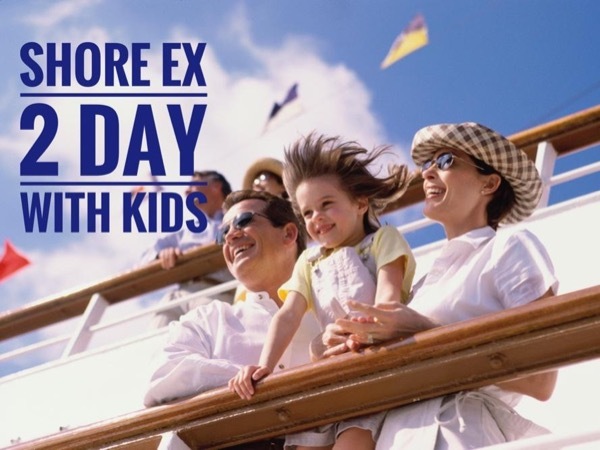 Perfect tour to suit the taste both of parents and kids! 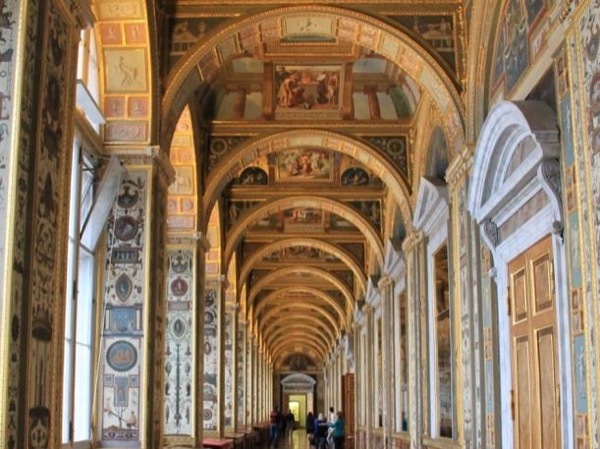 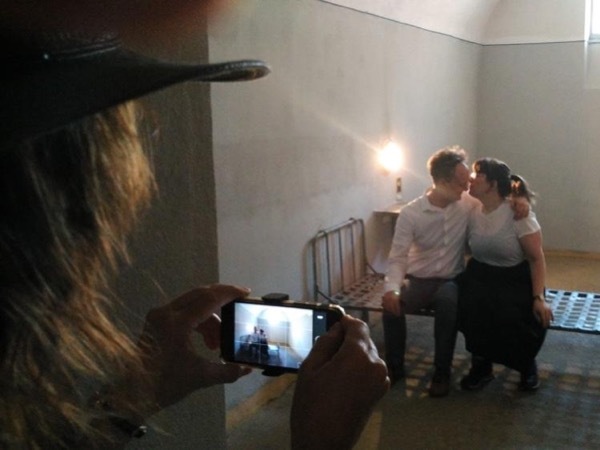 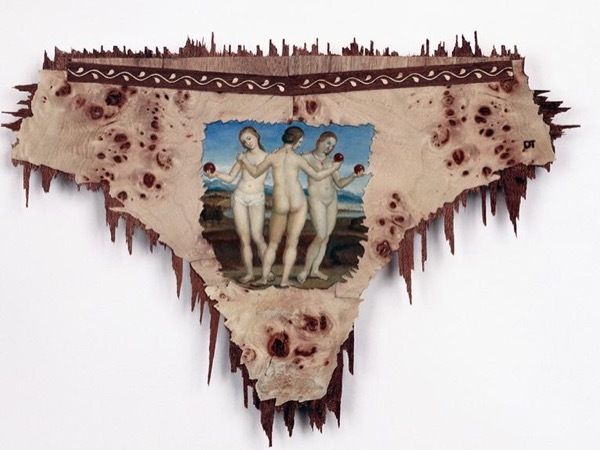 We are entering the treasury of Art! 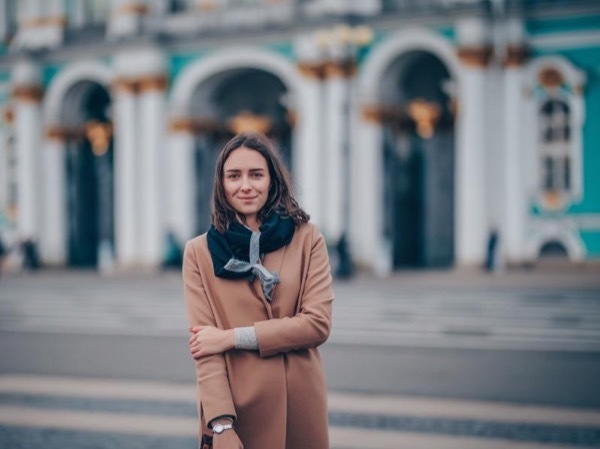 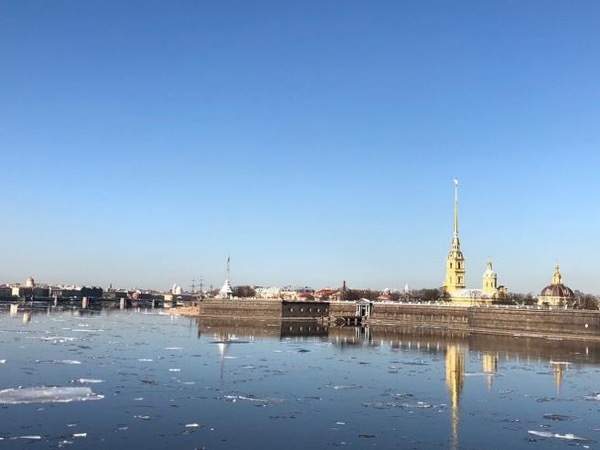 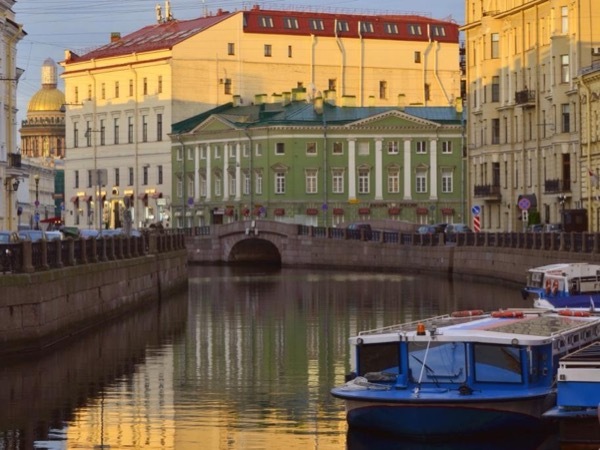 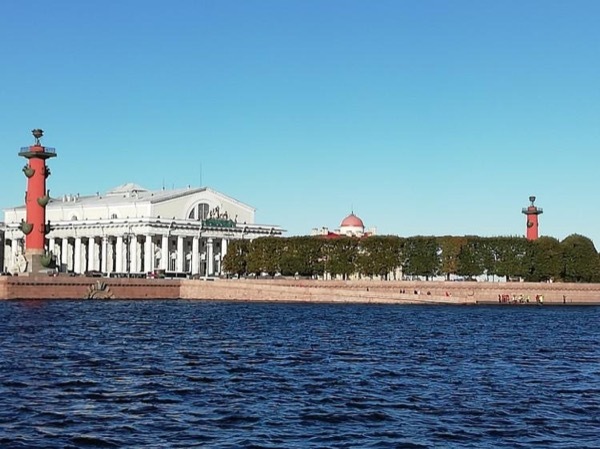 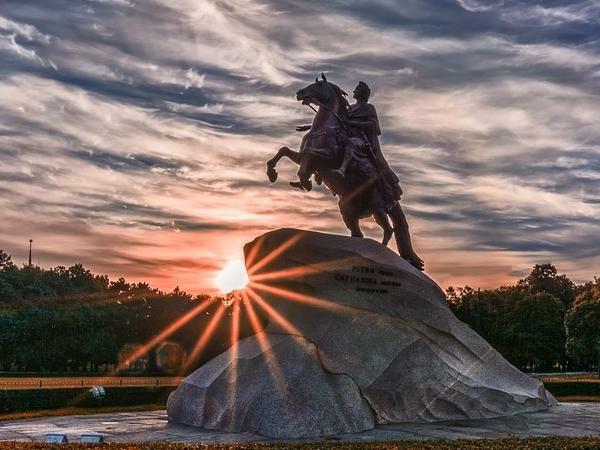 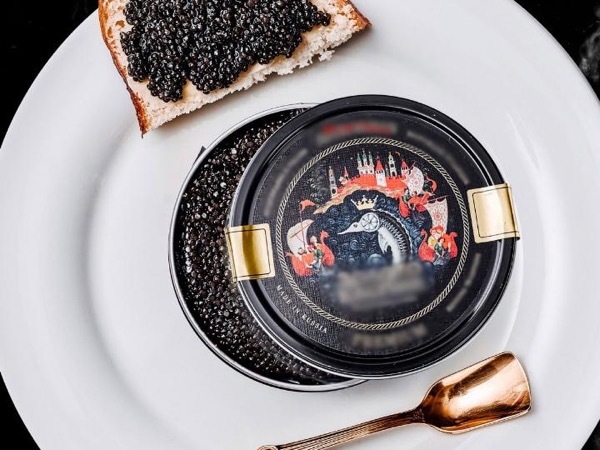 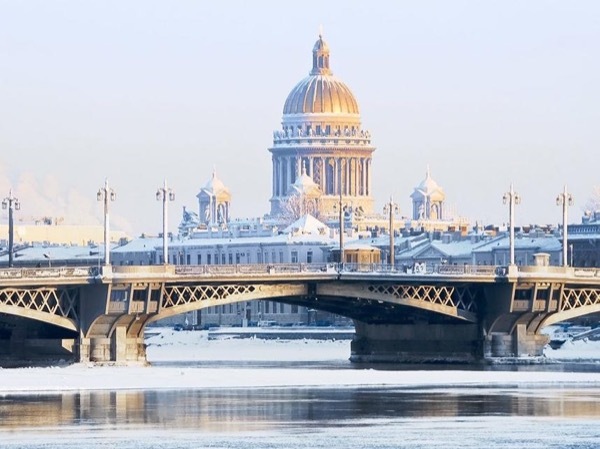 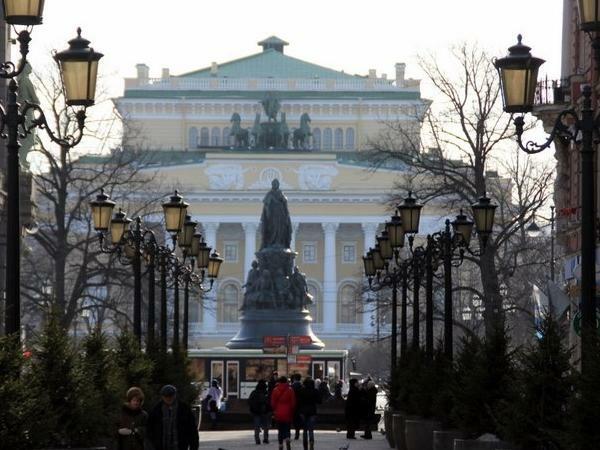 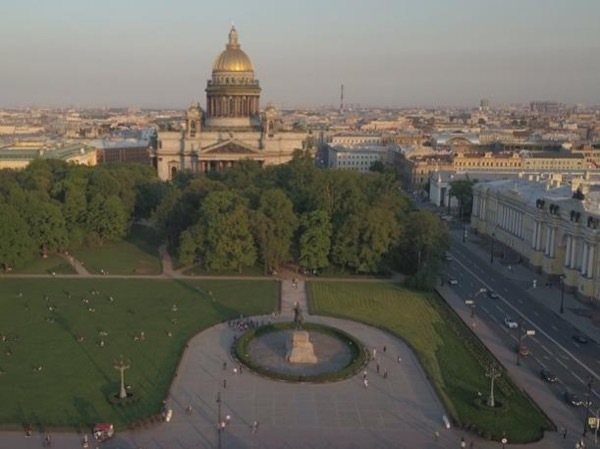 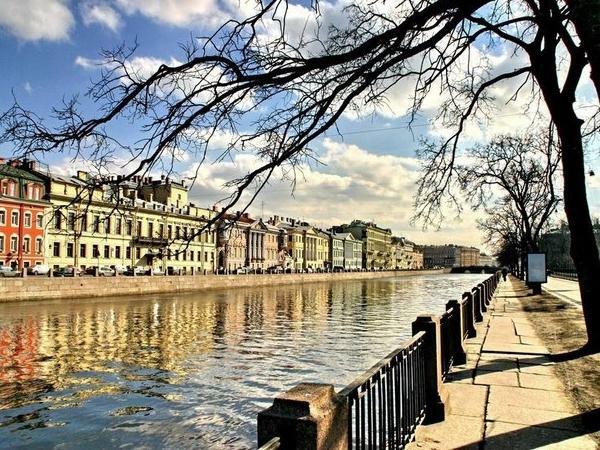 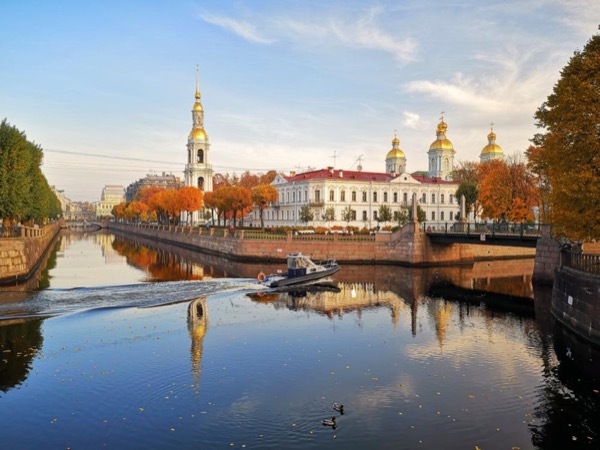 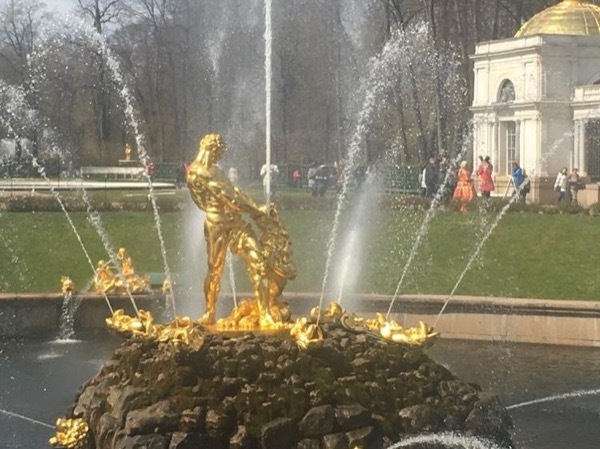 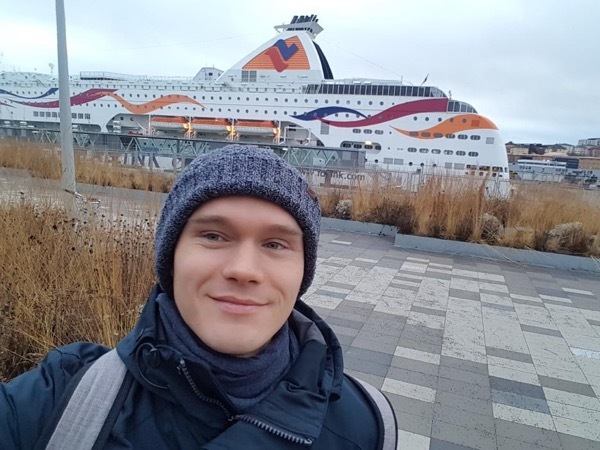 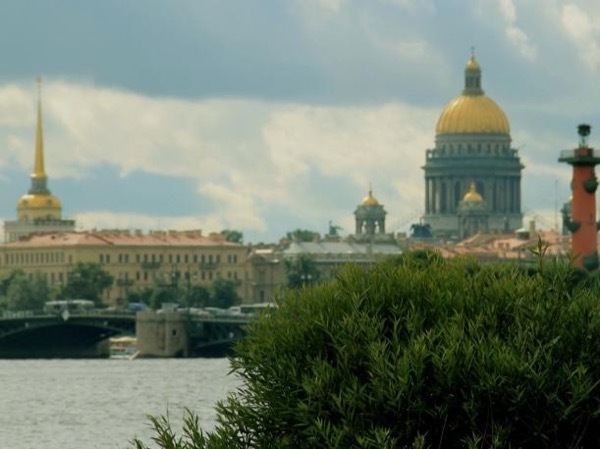 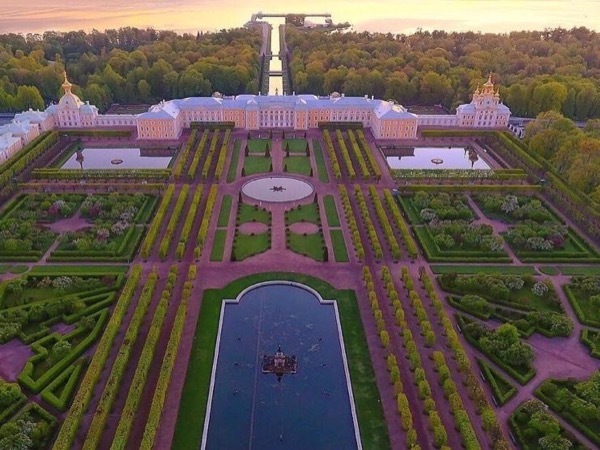 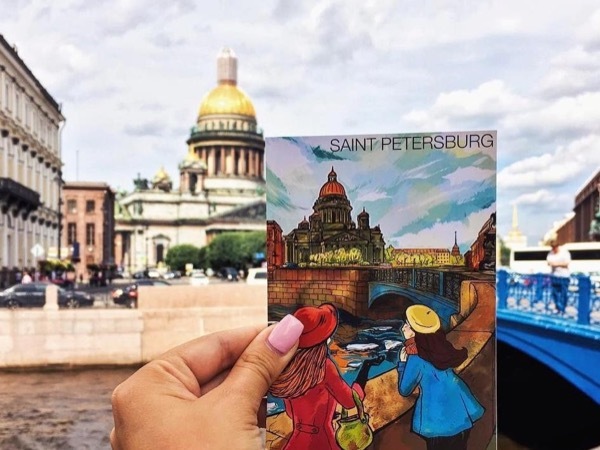 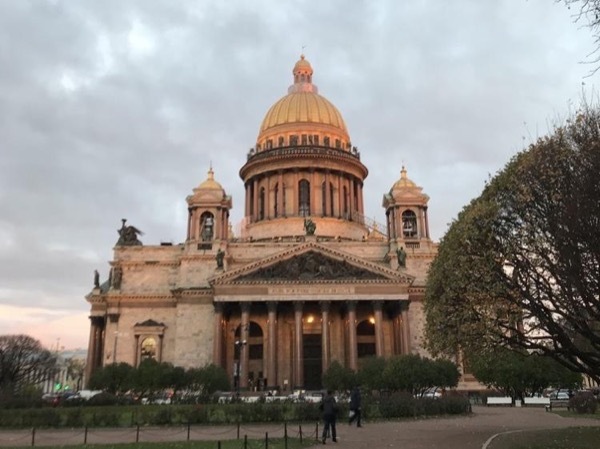 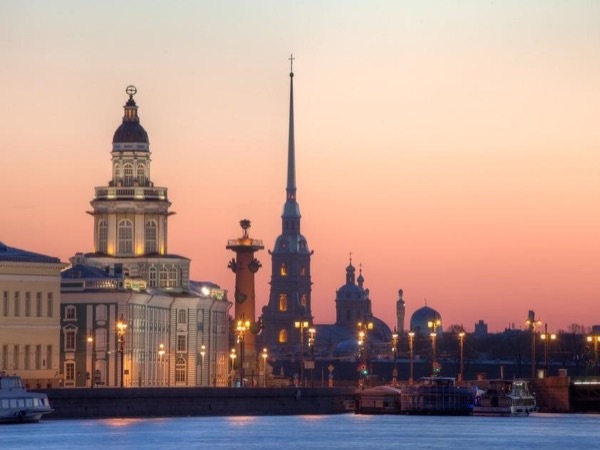 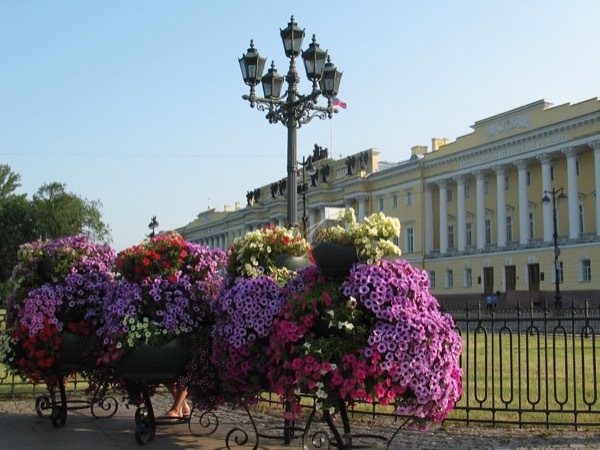 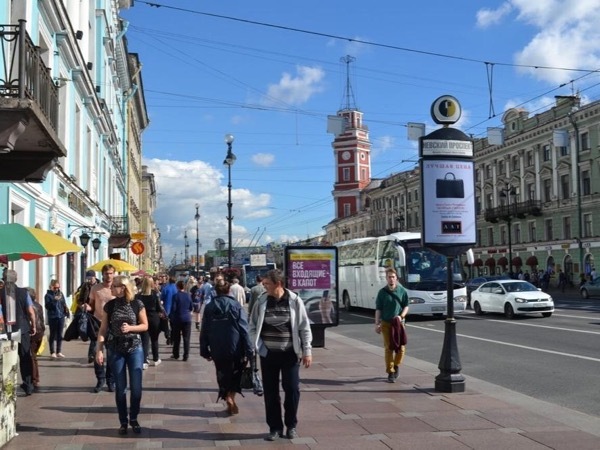 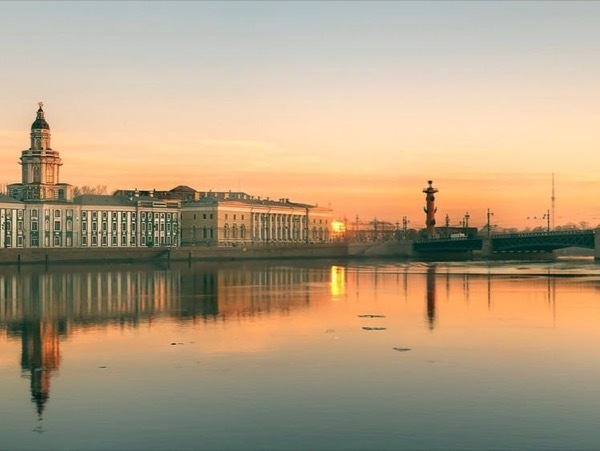 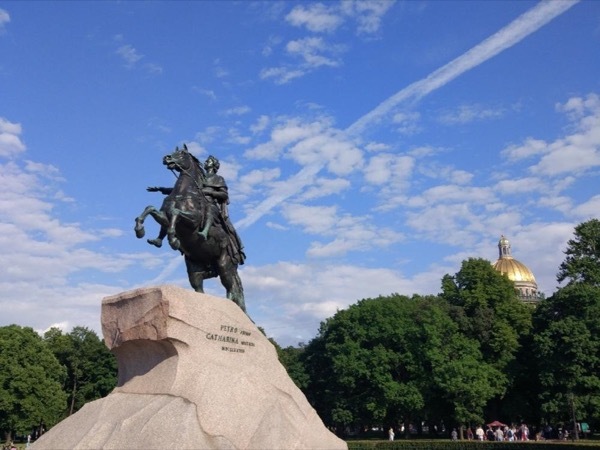 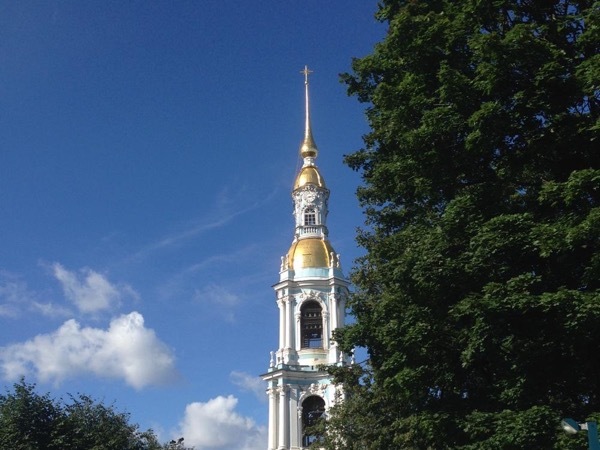 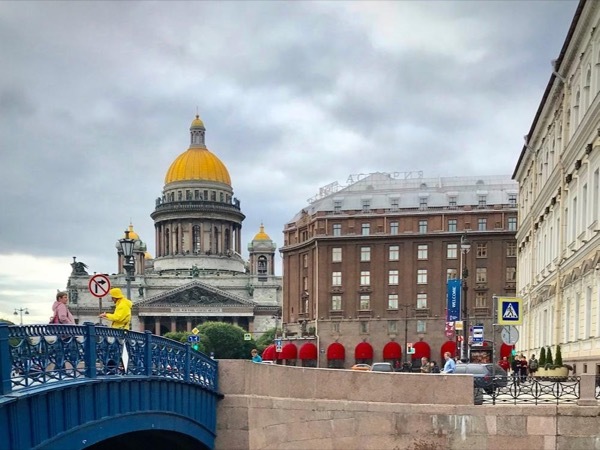 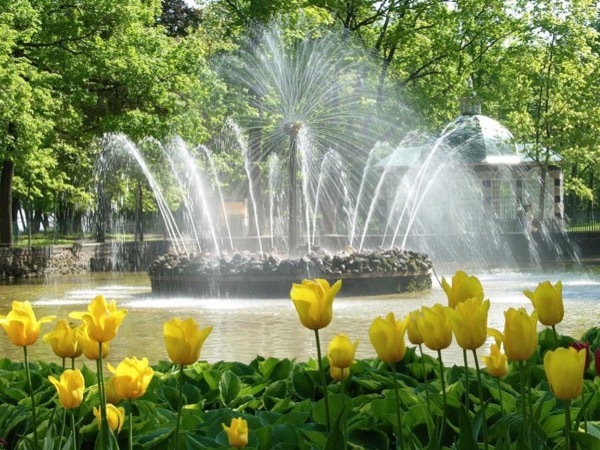 see St.Petersburg in spring with a local guide! 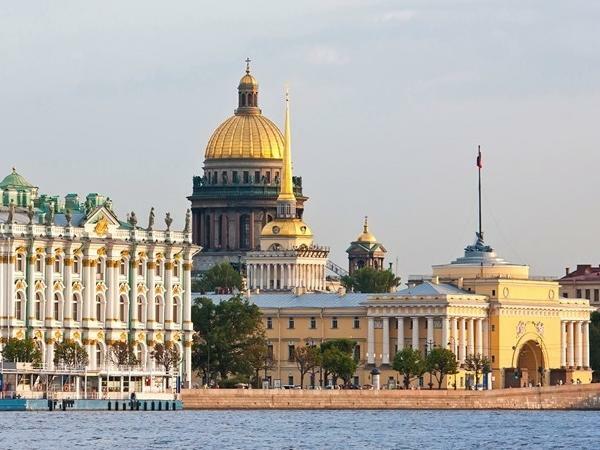 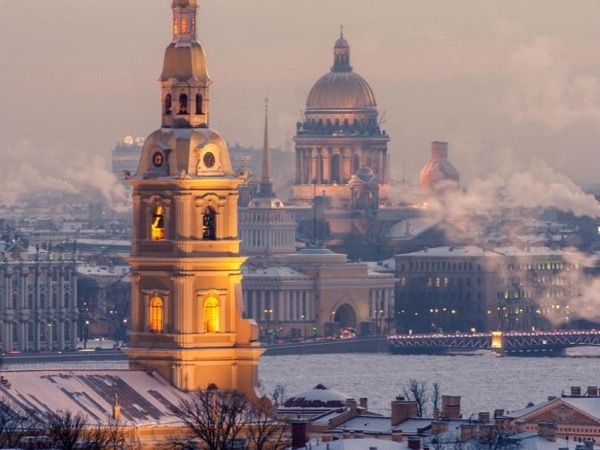 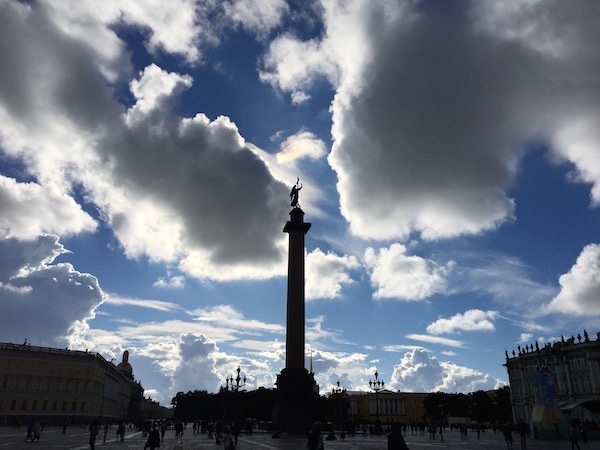 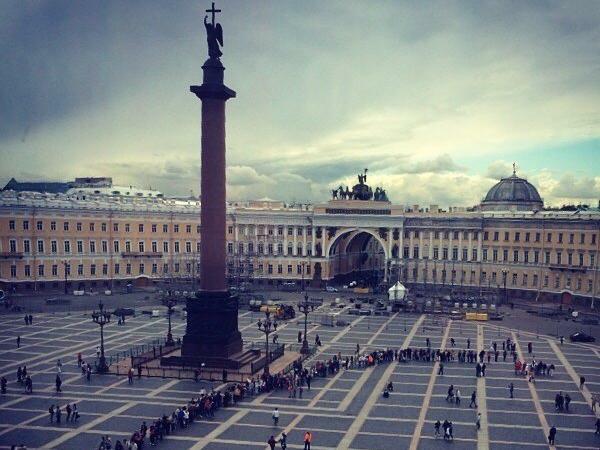 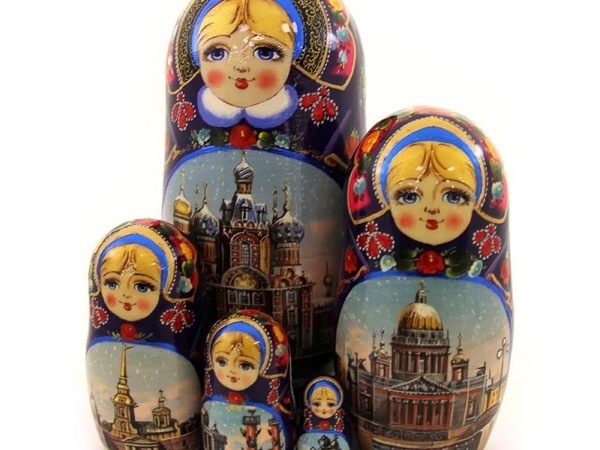 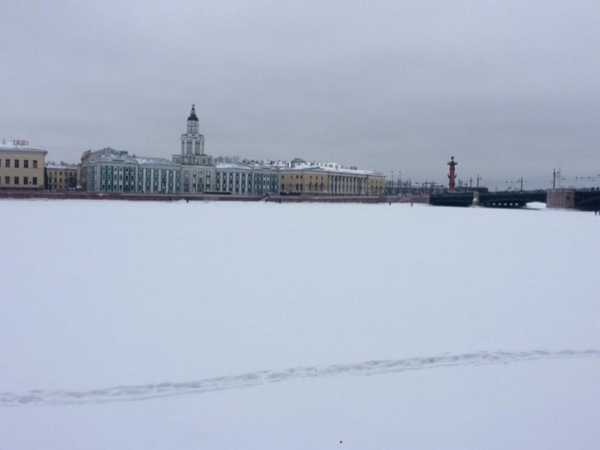 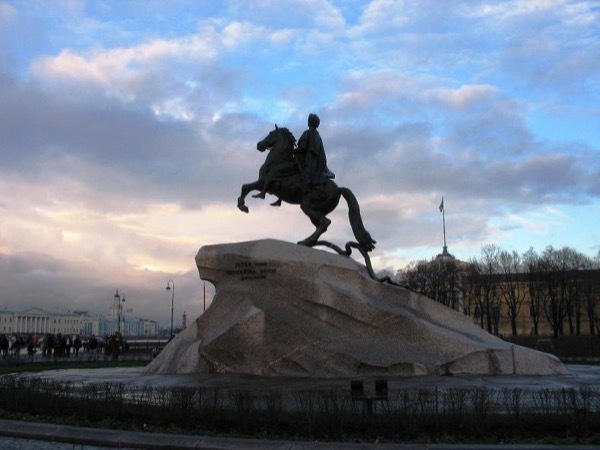 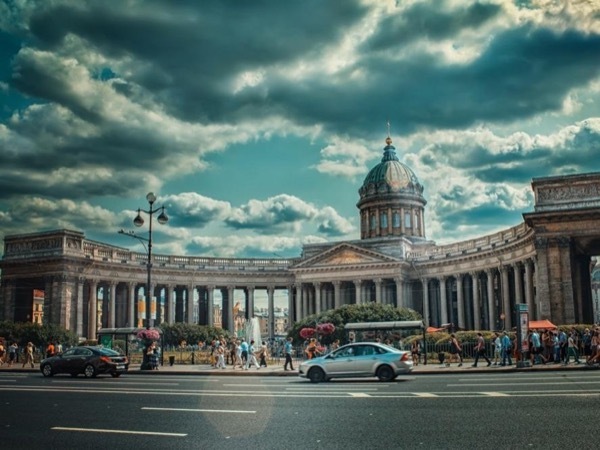 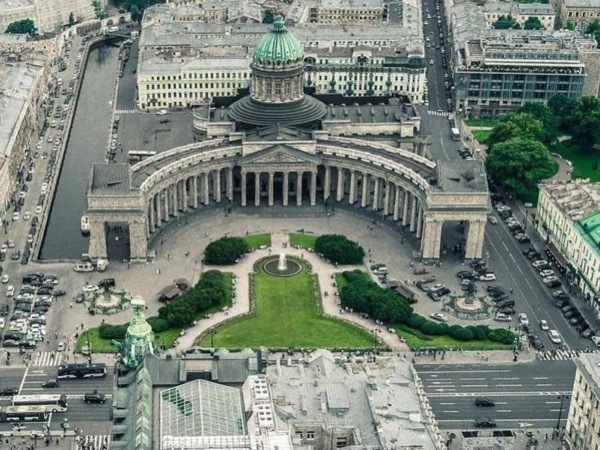 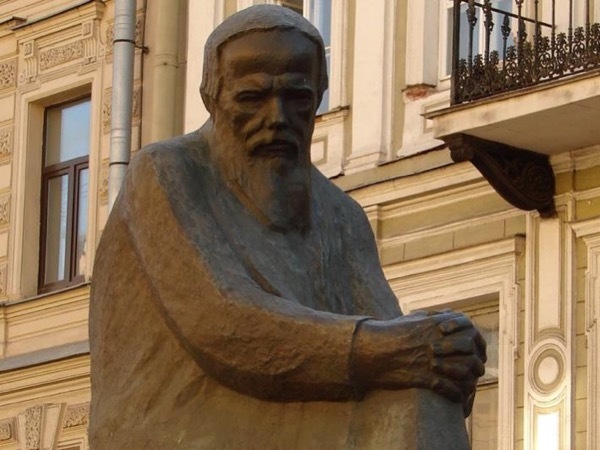 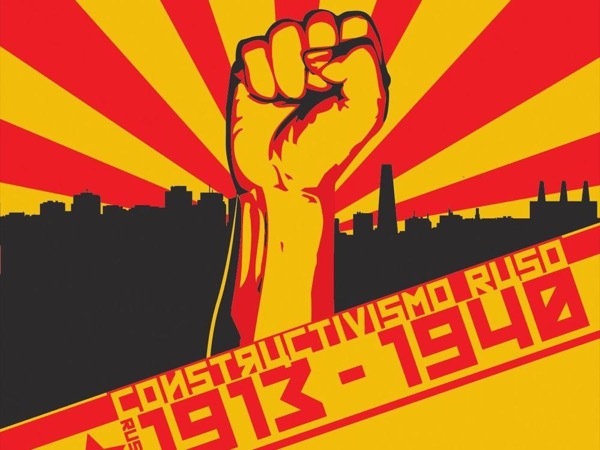 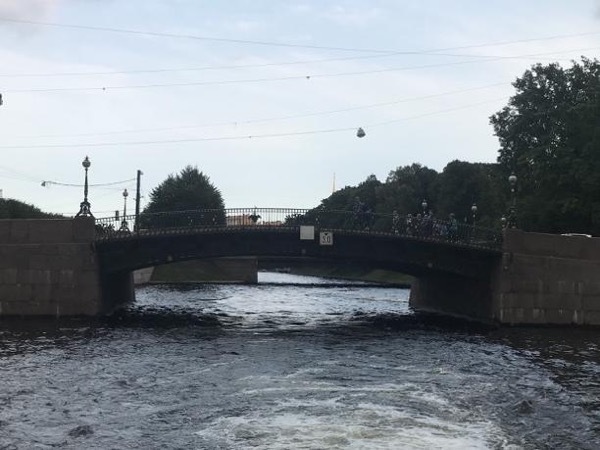 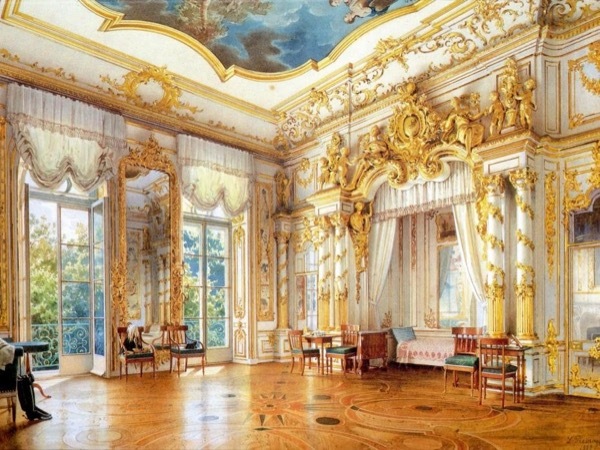 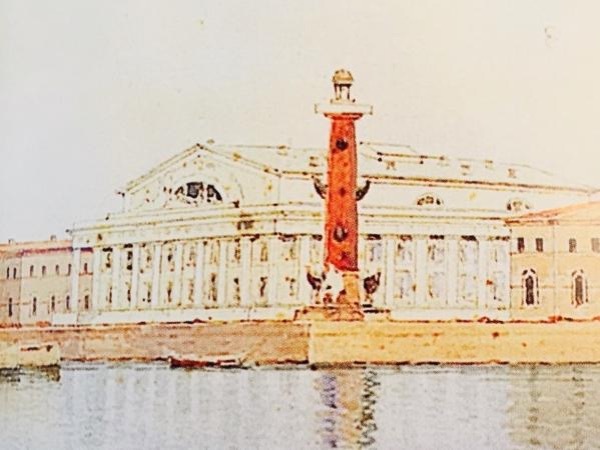 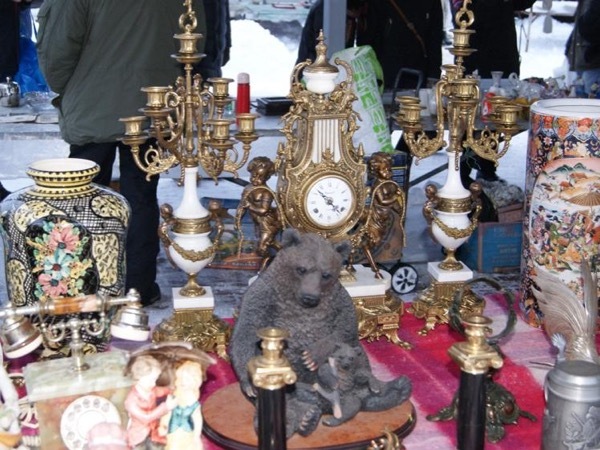 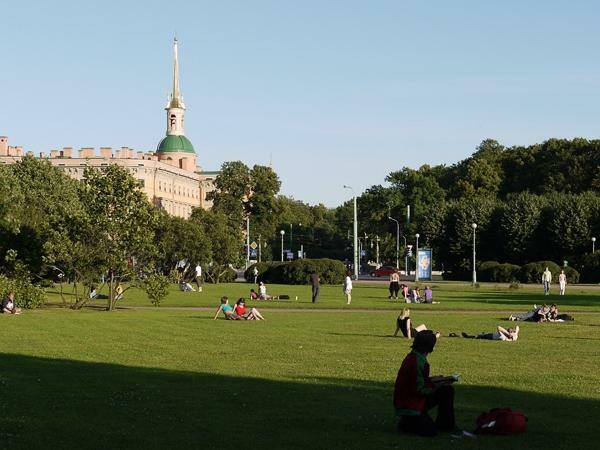 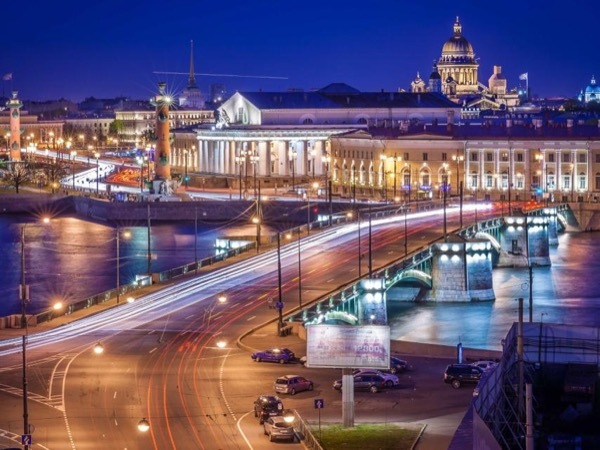 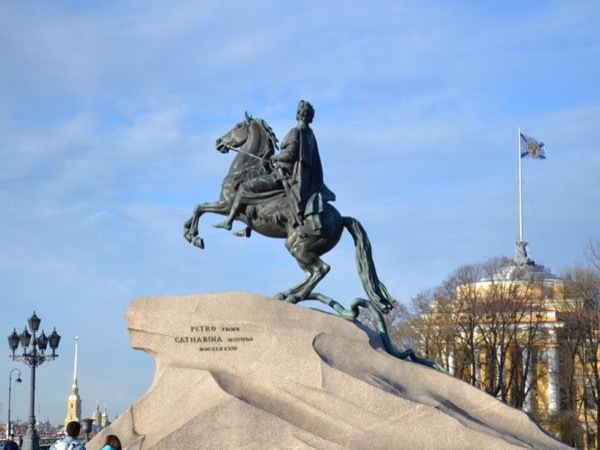 There are 133 tours in St-Petersburg-Russia matching your criteria. 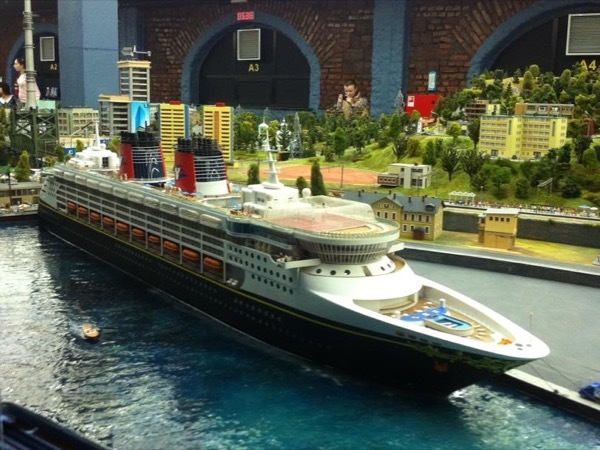 Displaying 133 of 133 tours.